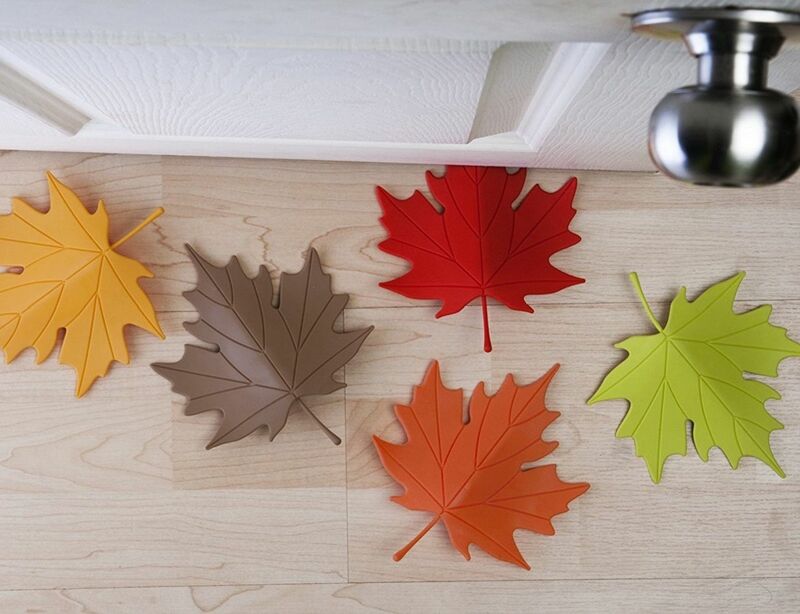 It doesn’t matter what season we’re in, in your house it will always be autumnal. 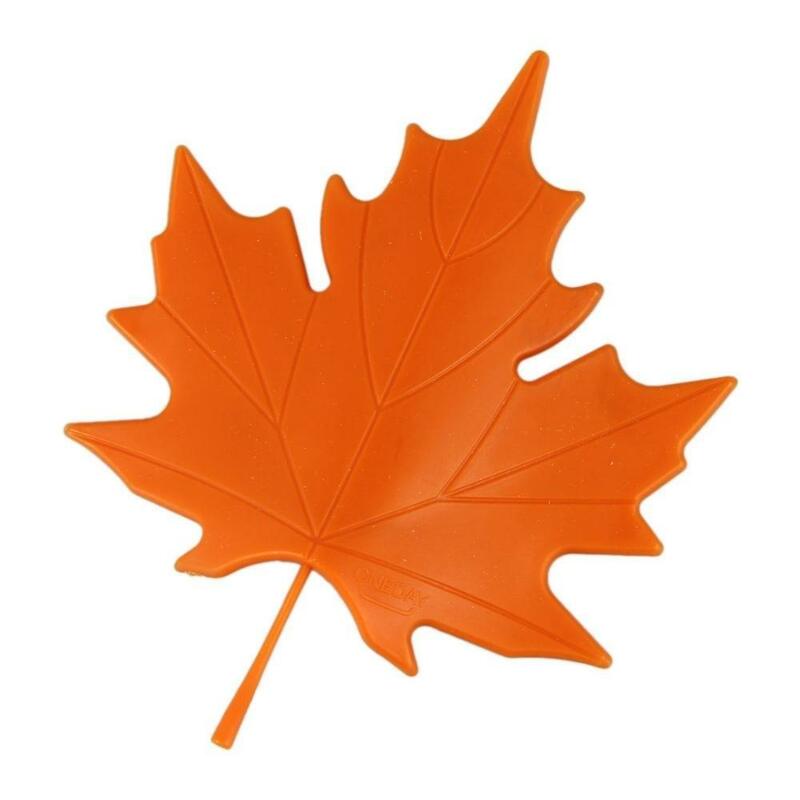 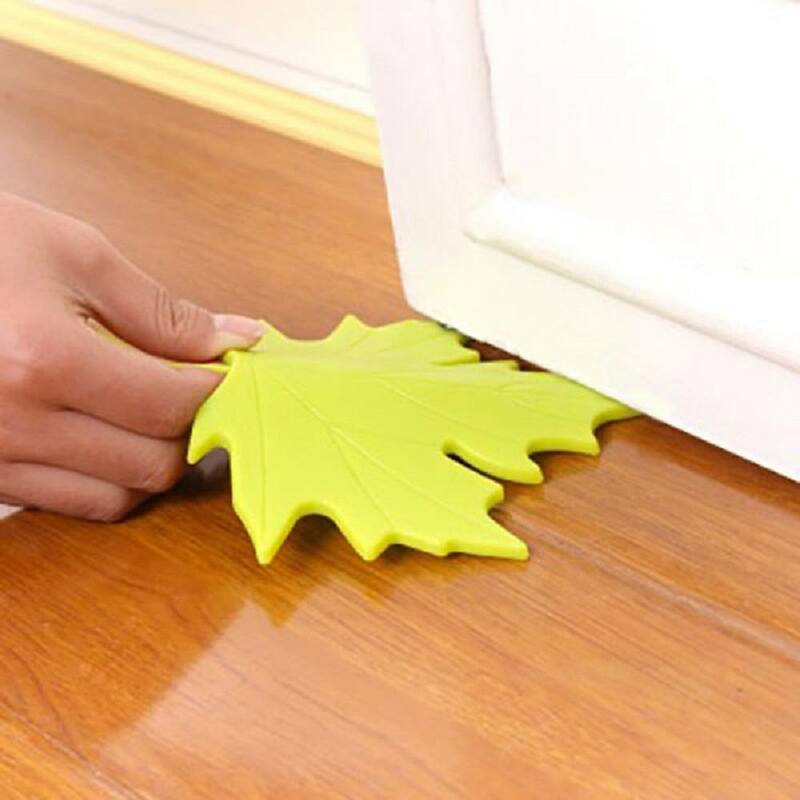 The Autumn door stopper reminds you of the beauty of a fall day when the leaves fall to the floor. 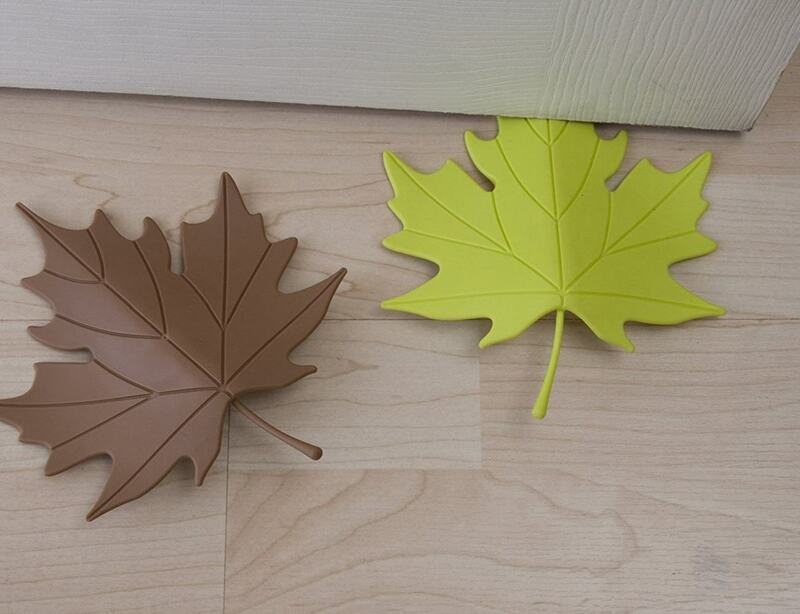 The decorative door stopper by Qualy out of synthetics is available in yellow, orange, green, brown and red as it should be for autumn foliage.